take the “A1” highway and exit at Cassino. Take “SS Cassino-Formia” towards Formia-Gaeta. toll free “Via Appia” or “SS 148 Pontina” towards Latina – Terracina – Gaeta. take toll free “Strada Domiziana” towards Minturno – Formia – Gaeta. 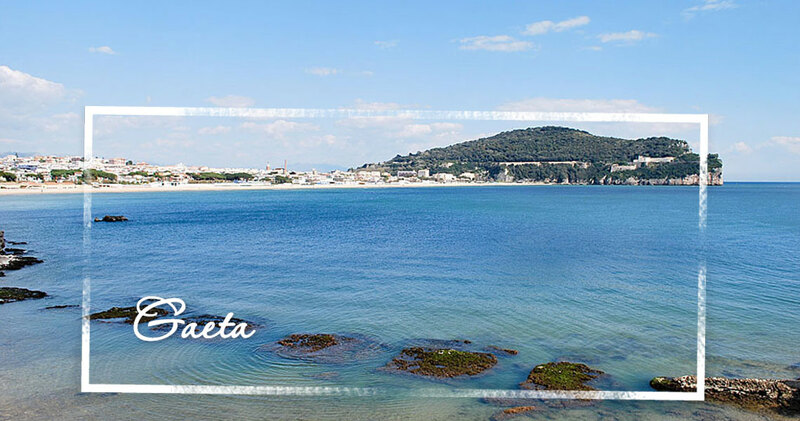 From Rome or Naples it is very easy to reach Gaeta by stopping at the Formia train station. Click on trenitalia.com for train timetables. Taxi service and buses are available from Formia to Gaeta. From Formia train station you can reach us by COTRAL bus. Bus stop is right in front of our B&B, the second one in Corso Italia.